Clínica Dr. Erick Rivera is the largest plastic surgery, reconstructive and odontology clinic in Costa Rica, as a result of twelve years’ work done with dedication, professionalism and growth in improving quality of life. We project ourselves nationally and internationally, with exclusive technology. Our team of professionals are constantly trained in the latest technology and treatments. We implement repairing treatment with clinical and cosmetic results that have given new life to hundreds of patients with one aim in common: to feel better about themselves. Headed by Dr. Erick Rivera, surgeon graduated from Universidad Javeriana of Colombia, Clínica Dr. Erick Rivera is more than just a medical center; it is a Physical and Emotional Change and Transformation Ecosystem. Our community lives within us. We want to invite you to smile with us. Doctor in Oral and Maxillofacial Surgery, specialized in caring for patients with teeth that have been subjected to impacts, have facial pain, and jawbone growth disorders. 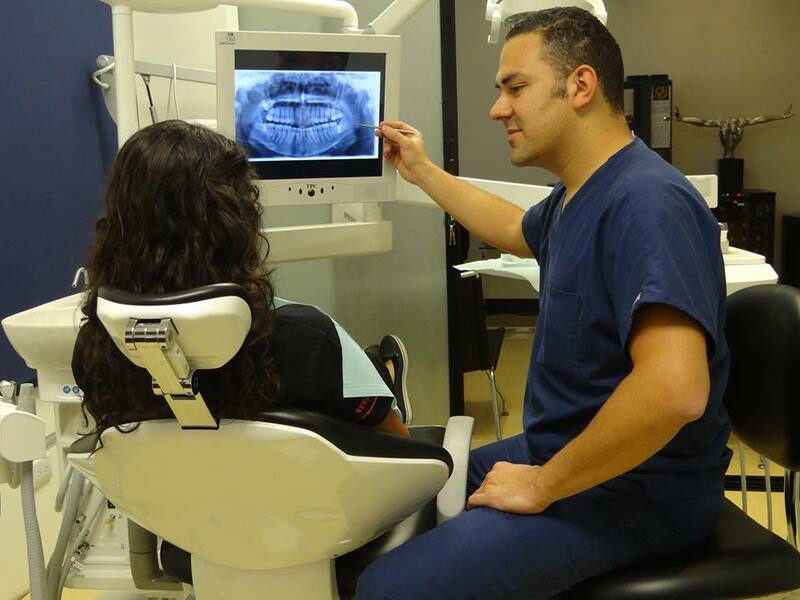 Besides providing adequate treatment to accident victims having facial injuries, Dr. Rivera is specialized in the placement of dental implants, aesthetic facial surgery and attending to patients with oral cancer, tumors and cysts of the jawbones and cervical area. His advanced training in anesthetics allows him to offer quality service, with utmost comfort for the patient and safety at the practice. 2008. Graduated with honors in General Odontology, Universidad LATINA, San José, Costa Rica, 2008. 2008-2012. Graduate program in Oral and Maxillofacial Surgery, Pontificia Universidad Javeriana, Faculty of Medicine and Odontology, Bogotá, Colombia. 2006 to date: Clínica Dr. Erick Rivera, San José, Costa Rica. 2010-2011: Hospital Occidente de Kennedy, Bogotá, Colombia. 2011-2012: Hospital Central de la Policía Nacional (National Police Central Hospital), Bogotá, Colombia. 2012-2014: Private practice at Kaver Dental Cosmetics, Sabana Sur, Costa Rica. 2010 to date: Member of Association for the Study of Internal Fixation. 2012 to date: Member of Asociación Costarricense de Cirugía Oral y Maxilofacial (Costa Rican Oral and Maxillofacial Surgery Association). 2012 to date: Member of Americana Dental Association.